Dan Gold « They Said What? Perhaps the strategy of the leaders of the wellness ignorati (who constitute the Koop Committee) is to overwhelm us with so many lies that we don’t have time to expose every one and still get home in time for dinner. 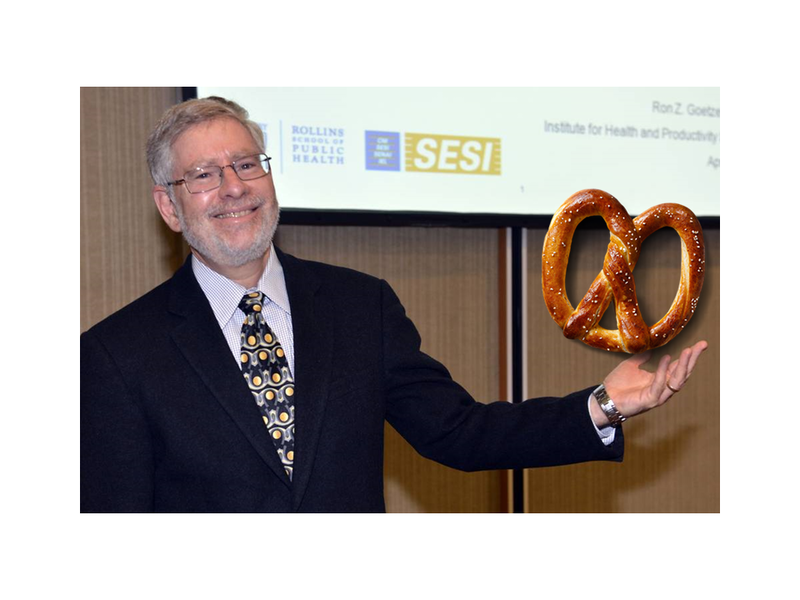 No sooner have we finished pointing out the numerous (and unrebutted) implausibilities and internal inconsistencies in Ron Goetzel’s posting on the value of workplace wellness, than the Koop Committee (Mr. Goetzel and his cabal) feeds us even more red meat: They gave the 2014 Koop Award to British Petroleum. However, apparently only British Petroleum wants to tell the world about it. The Koop Committee hasn’t even updated its own website to list 2014 award winners. I suspect we will be writing a similar analysis again next year, when once again, the Committee will attempt to demonstrate the value of sponsoring a C. Everett Koop Award. Is Mercer Cooking Staywell’s Books At British Petroleum? Comprehensive wellness program offered to all American employees of British Petroleum. Staywell was the vendor. Mercer was hired by British Petroleum to validate the savings claimed by Staywell. No visuals were provided. A review of the articles is recommended. You claimed that spending would have increased by 10.5% instead of 7% across the entire company, absent the wellness program. 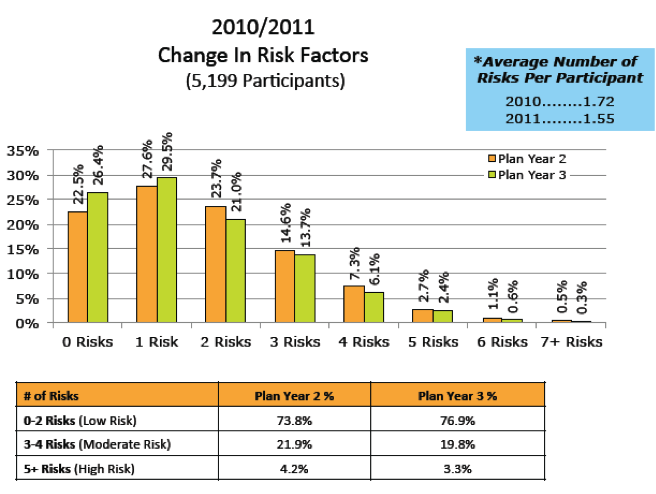 Since only 1139 people reduced their risk factors (not including non-participants and dropouts whose risk factors might have increased), are you saying that by reducing a risk factor, those 1139 people were responsible for the entire difference in trend for the 62,000 employees and dependents versus the original trend you projected? The savings you are claiming works out to about $17,000 for each person whose risk factors declined, almost the equivalent of avoiding one heart attack for each person who reduced a risk factor. Are you suggesting that most of those 1139 would have had heart attacks otherwise, even though fewer than 200 American BP employees had a heart attack the previous year? Note to Staywell’s and Mercer’s actuaries: if costs decline $17,000 every time someone reduces a risk factor and your spending is about a third of that level, you can wipe out your healthcare bill by getting a third of your employees to reduce a risk factor. How does $17,000 in savings for BP employee reducing a risk factor reconcile with Staywell’s own website claiming only $100 in savings for each person reducing a risk factor in a multi-employer study? How does this unprecedented savings reconcile with the PepsiCo findings, published in a leading journal (Health Affairs) by leading researchers (RAND), that concluded applying approximately the same interventions to PepsiCo’s workforce using the same consulting firm (Mercer) actually lost money? 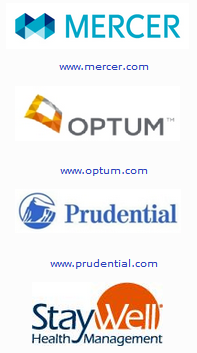 Did Mercer notice the discrepancy between Staywell’s alleged results and PepsiCo’s (and also Staywell’s own website) and inform British Petroleum of it, since Mercer’s job was to validate this program on behalf of British Petroleum and ensure that the savings were accurate? Since a wellness program can only reduce wellness-sensitive medical events, how come you elected not to disclose the rate of wellness-sensitive medical events across the entire population before and after the program? Did you inform British Petroleum that there was an article on The Health Care Blog about their program that reached the opposite conclusion you reached? Staywell employees Jessica Grossmeier (who authored the journal article) and Paul Terry (Chief Science Officer) were asked privately and by many of the people who posted comments to rebut The Health Care Blog and declined. Wouldn’t it have been a useful discussion to explain to readers how British Petroleum could have saved more than 100 times what you yourself said was possible? Wellness Council of America and Health Fitness Corp. The brochure in question describing the Nebraska program is downloadable from the WELCOA website. 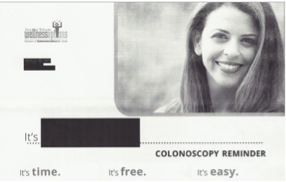 Were you troubled by the program sponsors’ decision to waive all age-related colon cancer screening guidelines established by the government, and send out 140,000 flyers, at taxpayer expense, featuring a beautiful woman much too young to have a screening colonoscopy? 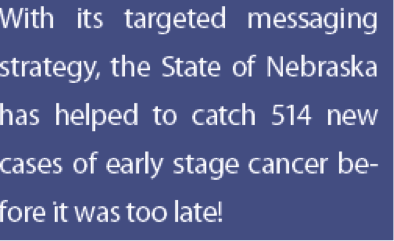 How come, when the program reported that 514 of the 5000 (or fewer) people screened had colon cancer (in addition to the ones who would have been screened anyway), none of the Committee members with health informatics backgrounds from Truven Health Analytics and Mercer and Milliman (and from Wellsteps and Staywell, both of whose programs are also highlighted) were concerned that this alleged 11% colon cancer rate was at least 100 times greater than Love Canal’s? When Health Fitness Corporation admitted lying and reversed their story from making “life saving, cost-saving catches” of “early stage [colon] cancer” to revealing that those 514 people didn’t have cancer, why did the Koop Committee re-endorse what would appear to be outright data falsification, instead of rescinding the award? Even if the committee is allowing Health Fitness Corporation to keep its award and not even apologize, why does this claim of “life-saving, cost-saving catches” still appear on the WELCOA website even though the lie has been admitted? Wouldn’t the fact that the perpetrator of this acknowledged lie is also a sponsor of this Koop award that its own customers have won three times (including this incident) create the perception of a conflict of interest? Does anyone on the Committee think if Dr. Koop were still alive that he would endorse your position on data falsification of cancer victims? WELCOA’s website said it was founded by someone who appears to be the inventor of the self-serve all-you-can-eat restaurant. Despite his well-deserved reputation for integrity, did he endorse data falsification of cancer victims even after the perpetrators admitted it? 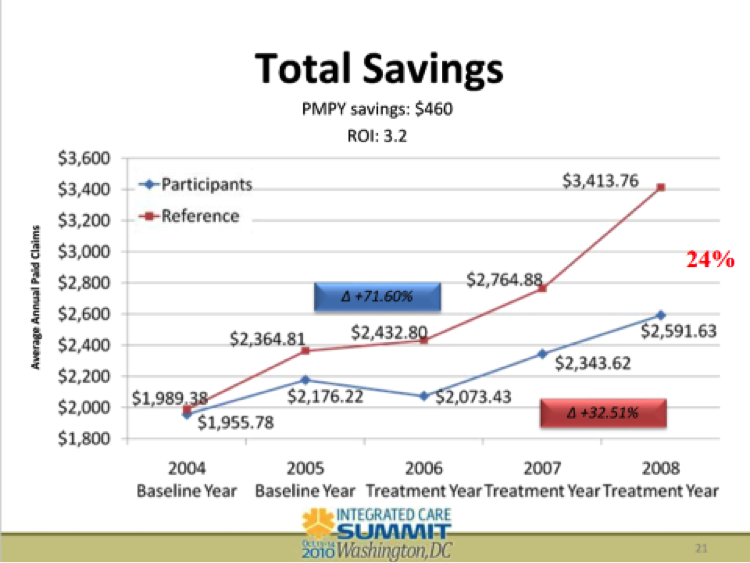 Dividing the total savings by 161 yields more than $20,000/person in savings. Wouldn’t that $20,000+ for each risk factor avoided imply that all 161 would have had a heart attack even though the entire eligible population only had about 30 heart attacks the previous year, while the participating population would have had about 7? How do you reconcile your statement that 40% of the population had previously undiagnosed high blood pressure or high cholesterol with your other statement that “the total number of prescription scripts [sic] filled within the Wellness Plan reduced [sic] 3% last year,” despite your reducing or waiving the copays? Shouldn’t prescriptions have gone up, if indeed 40% more people were at risk? How can you attribute the 3% reduction in prescriptions to “improved lifestyles” with the fact that your own graph shows only 161 people improved their lifestyles enough to reduce a risk factor? What happened to the thousands who were diagnosed but were neither medicated nor improved their lifestyles? How do you reconcile that same finding – that 40% had high blood pressure or cholesterol — with that same graph, showing that almost three-quarters of the population was low-risk? How do you reconcile the brochure’s claim that the “majority of employees touted how the program has improved their lives” with the brochure’s own admission that only a minority of employees (42%) even bothered to be screened once and only 25% twice despite the four-figure financial incentive? Not-for-attribution response received August 1, stating that the reason the Committee let them keep their award was not because were a sponsor but rather because they did not make the life-saving claim on their application. (They did make all the other invalid claims.) Because they didn’t make the claim on the application, they are not in violation of the Committee’s ethical standards by making it in other venues. So it is OK if a ballplayer admits using steroids as long as he didn’t happen to test positive? Doesn’t this listing contradict your initial excuse — that you forgot to ask them about whether they made up their cancer statistics during your due diligence — because now you know about that lie and all the other lies in their outcomes measurement…and yet you still call them a best-practice program?